There’s something about Thai food that tends to get people’s mouths watering. Perhaps it’s the irresistible heat from the spices that mysteriously makes you want more. Or perhaps it’s the pleasant aromas that envelop your taste buds and charms the heart (and the stomach!). 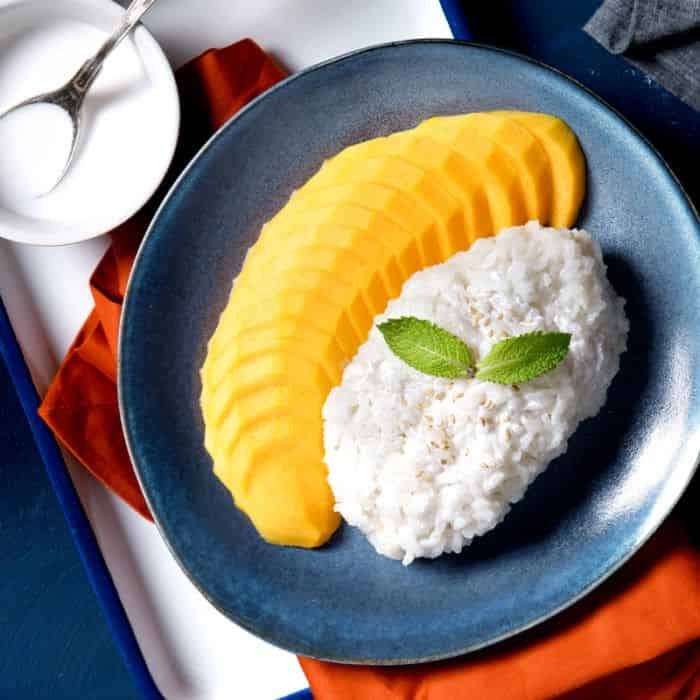 Whatever the reason is, Thai food is no doubt a popular choice among Filipinos. To get your authentic Thai food fix in the comfort of your home in Manila, choose GrabFood’s Thai food delivery service today! 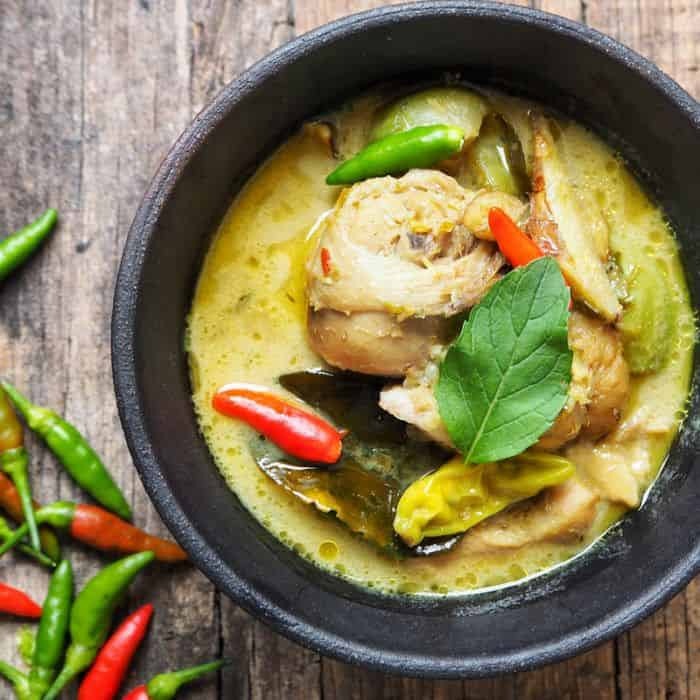 My Thai Kitchen: Find all your favourite Thai delicacies in one restaurant! 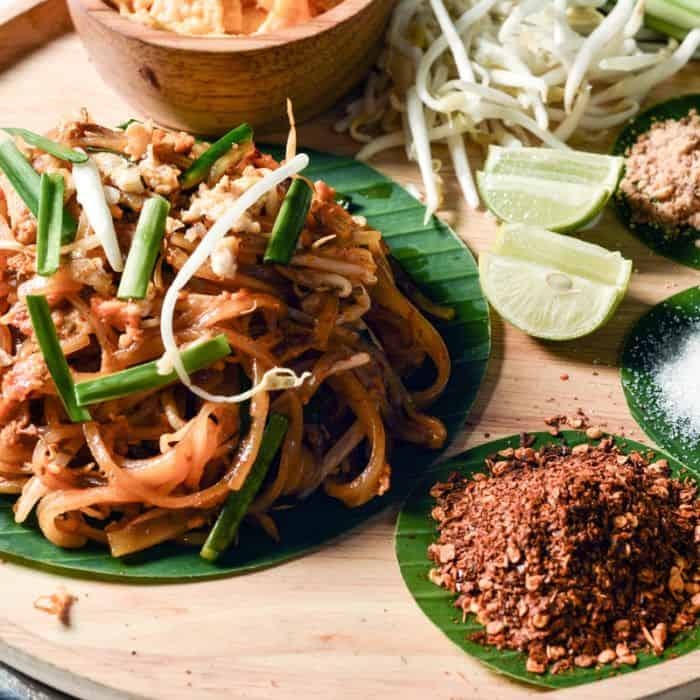 From the well-loved Pad Thai to the Mango Sticky Rice, the mind-boggling array of traditional Thai dishes is sure to leave you spoilt for choice. Jatujak: Dig into familiar Thai favourites that’ll leave you wanting more. Addictive Tom Yum Kung, flavourful Green curry, Pineapple Rice, Beef with Basil, Pandan Chicken, you name it, they have it! Cha Tuk Chak: What is a Thai meal without their famous Cha Yen (Milk Tea)? Cha Tuk Chak serves up the Thai Milk Tea that everyone has been raving about. If you are feeling adventurous, be sure to try out Nom Yen (Strawberry Milk Tea) with Strawberry Bomb for a refreshing take on the traditional Cha Yen.